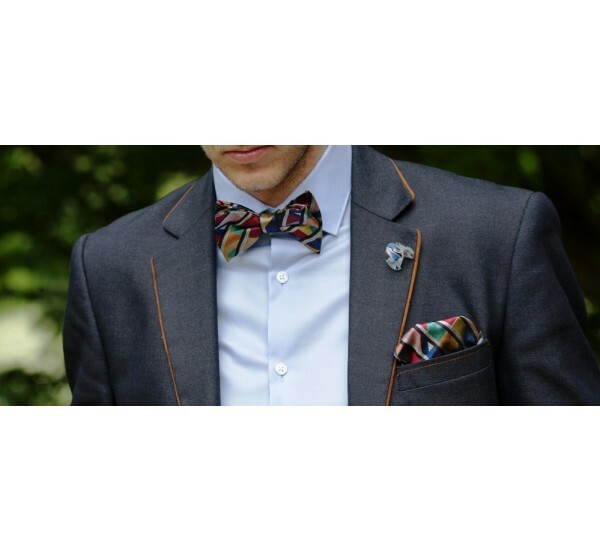 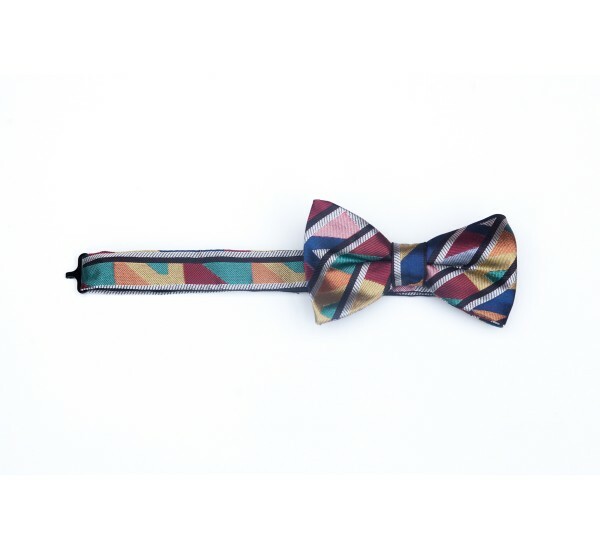 Update your style with this unique Bow Tie. 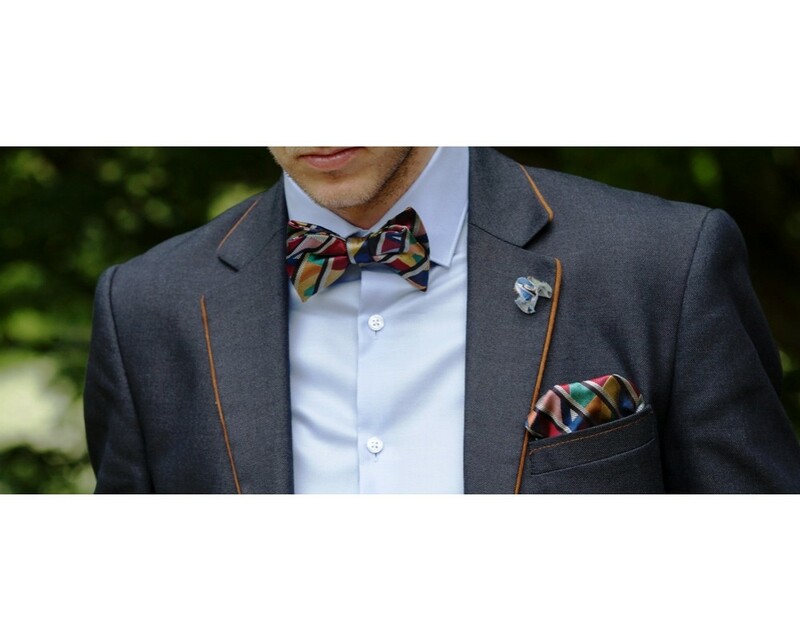 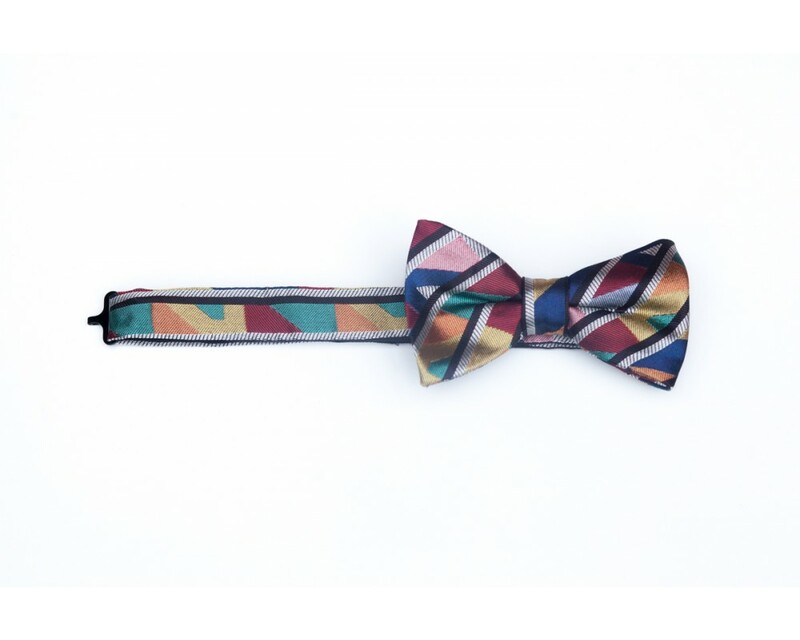 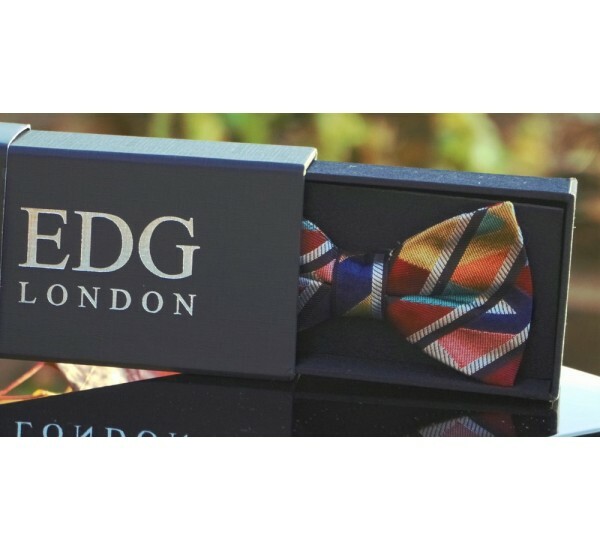 Beautifully designed in stunning colour ways, this Bow Tie will accessorize both your formal and informal wear. 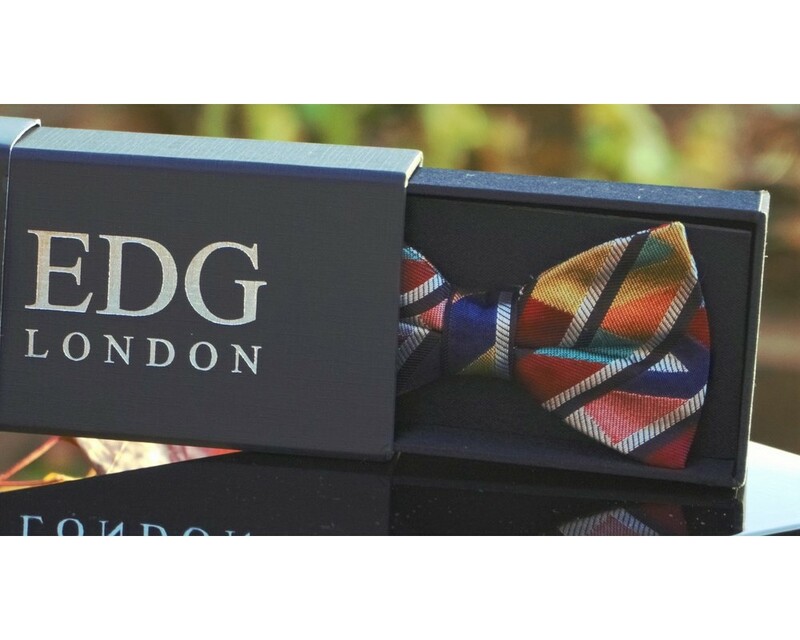 Made in England from the finest pure woven silk, the Regent Bow Tie is the ultimate accessory for the dapper gentleman with the option of adding the matching Regent Pocket Square for a very stylish look.